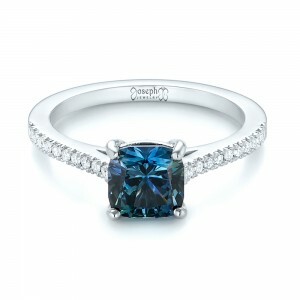 Sapphires have been mined in Montana for more than one hundred years. Most of these are blue and blue-green and are variable in quality. 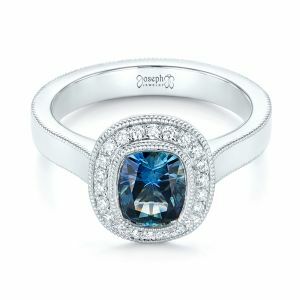 Sapphire is extremely durable, second only to diamond. 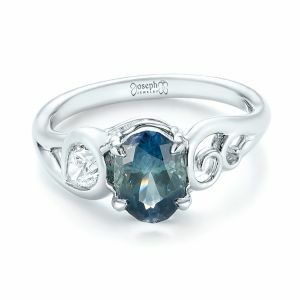 Montana sapphires can be cut to many different shapes and found in different qualities and sizes. 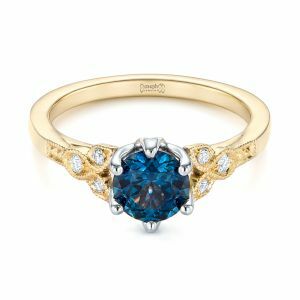 Because they are mined in Rock Creek, El Dorado Bar, Spokane Bar, and Yogo Gulch, and cut in the United States and Canada, they are completely conflict-free. 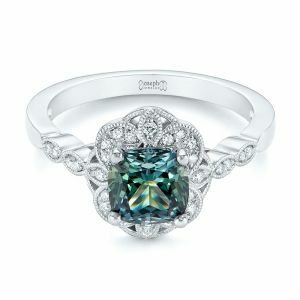 They are a wonderful choice as a center stone for a custom engagement ring.